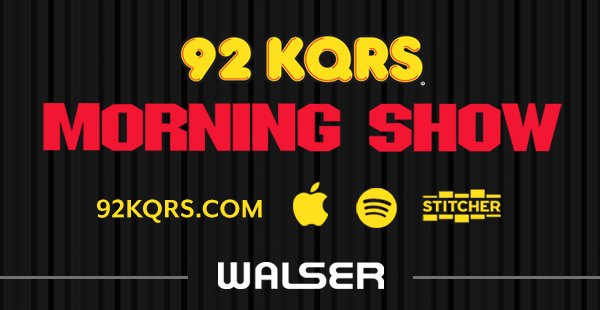 The Wolves didn’t make any moves at the trade deadline, Dane & Tom access what that means for the teams playoff chances and the roster going forward. We also take a look at the trades that did happen today throughout the rest of the NBA, and discuss the Wolves disappointing loss to the Orlando Magic. 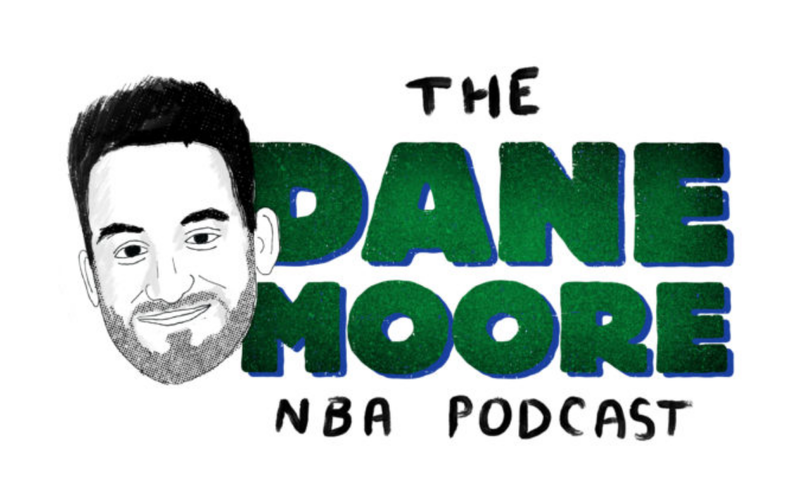 The Dane Moore NBA Podcast is a weekly podcast wherein Host Dane Moore interviews experts around the league on the state of the Minnesota Timberwolves and the latest NBA news. Dane Moore (@DaneMooreNBA) is Zone Coverage’s Minnesota Timberwolves Staff Writer. He has been covering the Wolves since 2016 for 1500ESPN and SB Nation. Tom Schreier (@tschreier3) is the proprietor of ZoneCoverage.com and previously wrote about Minnesota sports for Bleacher Report and Yahoo! 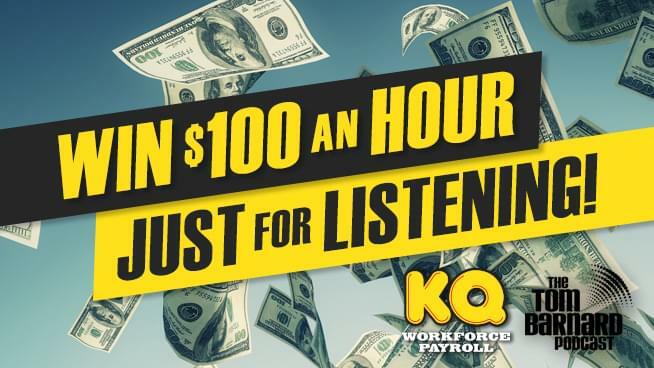 Sports before joining 105 The Ticket in 2014. Subscribe to the Dane Moore NBA Podcast on iTunes! Join the Panel. Rate the Music.